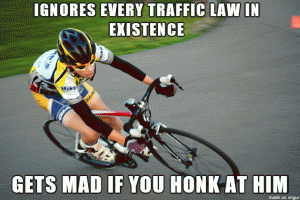 Traffic is something most of us can relate to and depending on where you live it can be an everyday annoyance. 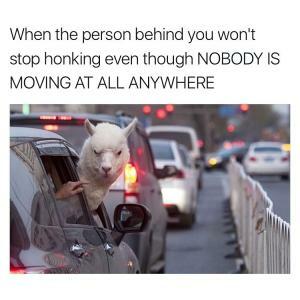 Whenever you find yourself surrounded by other vehicles and people that do not make it possible to move at the rate you wish or get to your destination at a certain time it's not a good thing. 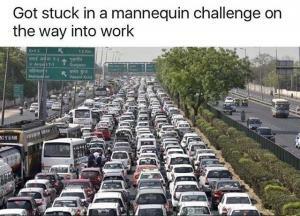 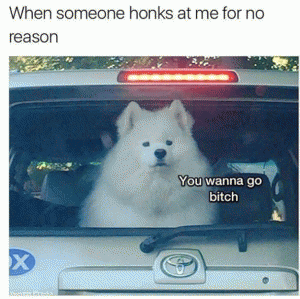 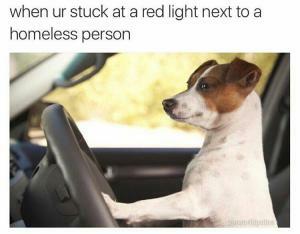 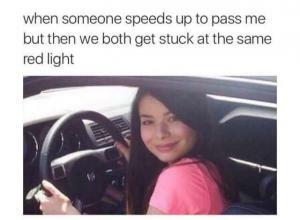 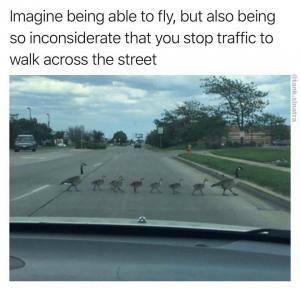 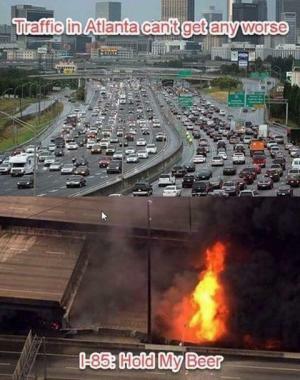 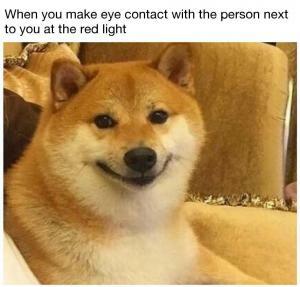 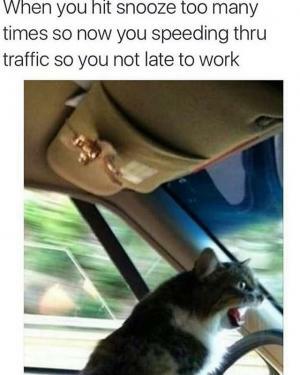 Being stuck in traffic means just that and the majority of the traffic memes you will find in this section use images that show some of the many reactions we have in these situations. 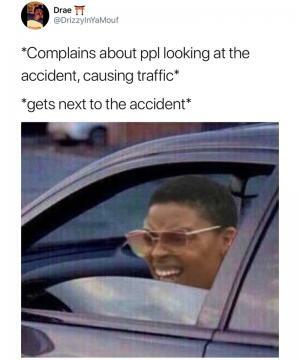 You will also find photos of things like traffic being so bad that someone gets out their car and sits in a hammock on the side of the road. 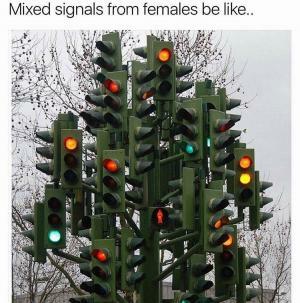 That is just one example of the types of memes you will find here with more being added regularly so we ask that you visit often to check them out. 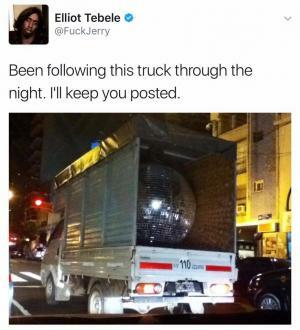 Been following this truck through the night. 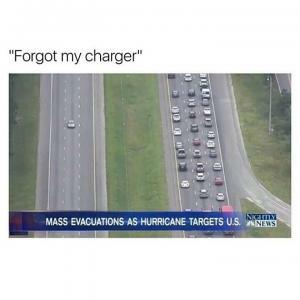 I'll keep you posted. 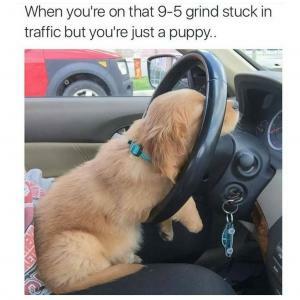 When you're on that 9-5 grind stuck in traffic but you're just a puppy..